Lamar County Young Life is hosting five-man teams for the Annual Fish Fry and Clay Shoot Saturday (Aug 18). There are two flights planned for the day including a recreational round and competitive round. 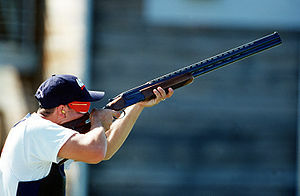 Shooting times are available at 9:00 am or 12:30 pm and the cost is $500 per five-man team. Registration covers the cost of 100 targets, sporting clays, event, and lunch.